People are sometimes hesitant to meet with real estate professionals because they think renting is much affordable than buying a house. 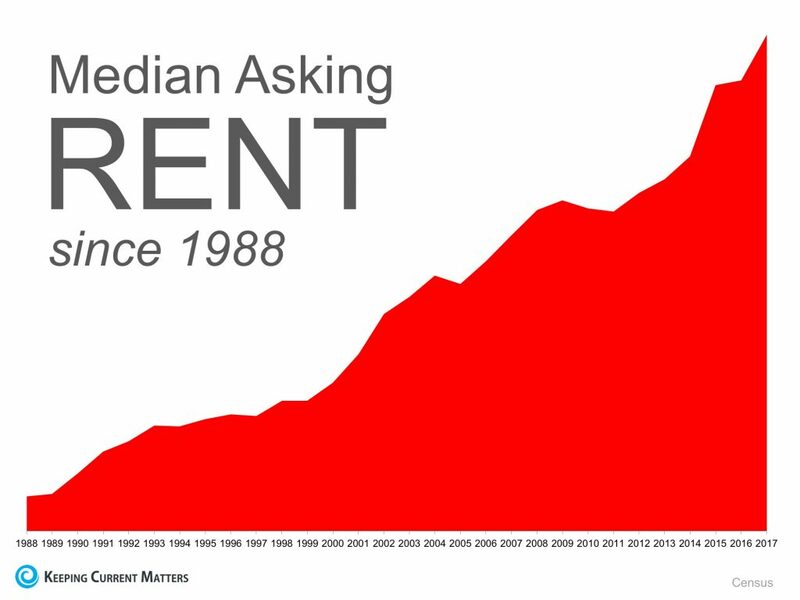 When in reality and in the long run, renting is good but not always the best choice to make. I agree that buying a home instead of renting can secure and protect a family’s financial needs now and for the future. Thank you for this post! Real estate moves in cycles, sometimes up, sometimes down, yet over the years, real estate has consistently appreciated. 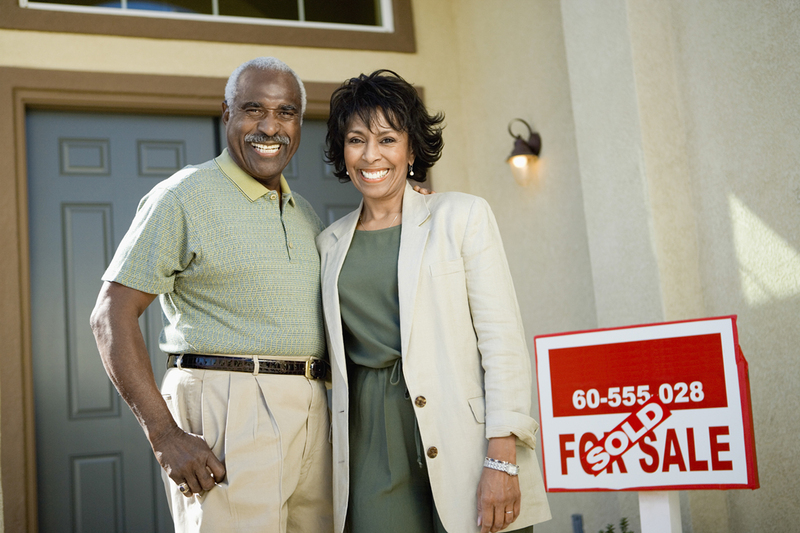 If you stay in your home for a long time, it could increase in value and give you a substantial return on your investment. Thank you for these wonderful suggestions. These are very helpful!